I don't know about where you are, but here in Auckland the weather has been terrible – cold and wet and miserable. Luckily, this means it's time to curl up by a fire with a cup of tea and a good book. So on this week's round up we've got a distinctive bookish theme. 1. Kicking off the list this week is this Huffington Post list of the Best Books to Unlock Your Creativity and Kickstart Your Imagination. Perfect fireside reading for this dreary week! 2. 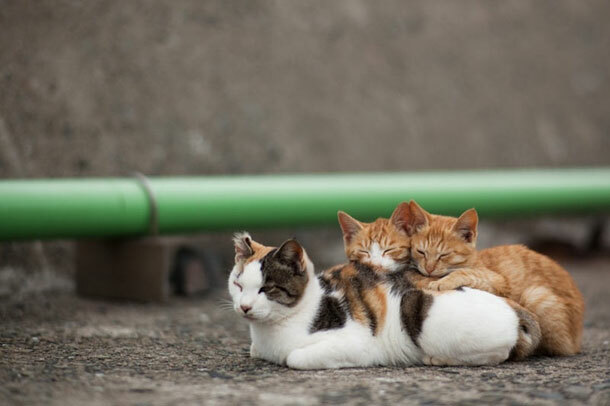 Photographer Fubirai has spent five years on the island of Fukuoka, Japan, documenting the lives of the lives of the local cat population. Known by the locals as "cat heaven", the semi-wild cats are fed and looked after by fishermen. View 50 heart-warming photos from Cat Heaven. 3. Tracy Lewis gives some great advice to agencies dabbling in content marketing in her piece, 3 Tips for Quality, Consistent, Client Content. 4. 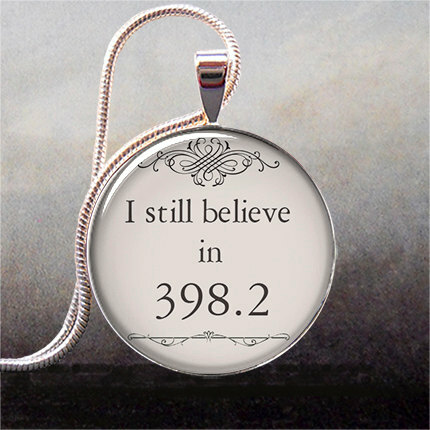 Over on BoingBoing, author Cory Doctorow highlights something awesome for those who love books – dewey decimal jewelry. 5. And speaking of 398.2, Stacy Janicki takes a look at the youthful face of the advertising industry in her Agency Post piece, Advertising's Peter Pan Syndrome. 6. Sticking with this book theme, it is clear there is a Tumblr for everything these days. Bookshelfies features images people submit of themselves standing in front of their bookshelves. 7. 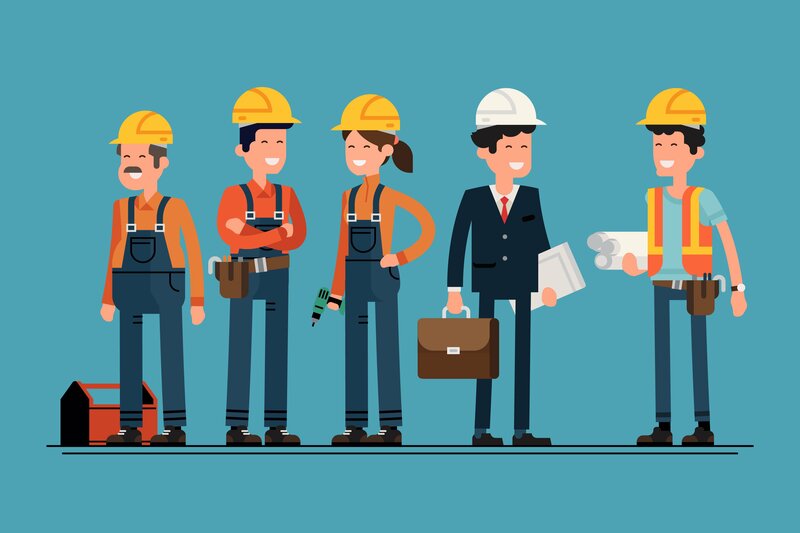 One of our own writers recently did a piece on the Central Desktop blog about a very important subject (near to all our hearts since the Christchurch earthquakes) – Does Your Agency Have a Disaster Recovery Plan? 8. Artist Jonathan Lopes loves two things – LEGO, and Brooklyn. 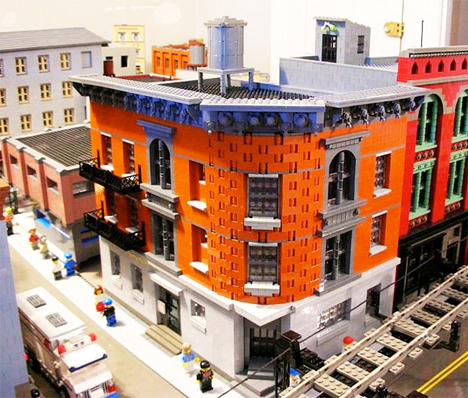 So he's created a LEGO replica of the Brooklyn neighbourhood within his 400-square-foot living room. Everything is inspired by his subway commute, from a gardening shop to the local firehouse, and he doesn't paint or cut the blocks, relying on subtle colour changes to create the effects of wear and pealing paint. 9. Agency Names Decoded. Digiday writer Jack Marshall talks to agency owners about the stories behind their names. 10. 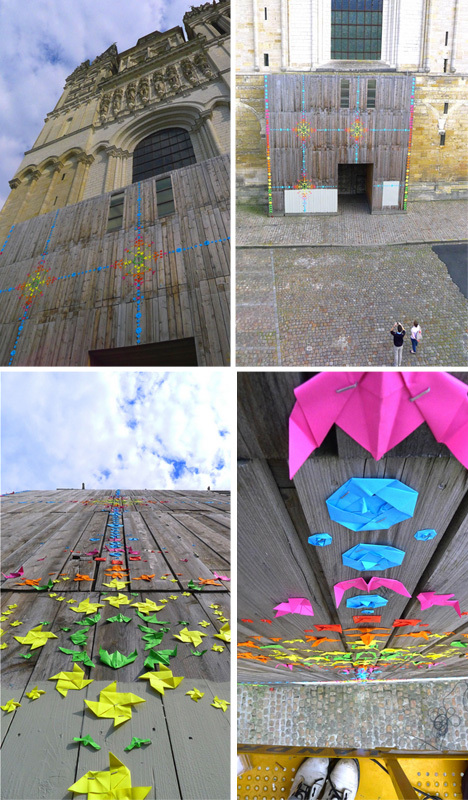 Artist Mademoiselle Maurice led a team of volunteers in create "street origami", a series of colourful origami installations as part of the 2013 ARTAQ festival in Angers, France. The origami works creep along walls, up steps and across courtyards, and are designed to be viewed in different scales at several distances. 11. Kids Can't Use Computers … And This Is Why It Should Worry You. Essential reading if you've got kids or are remotely interested in technology. 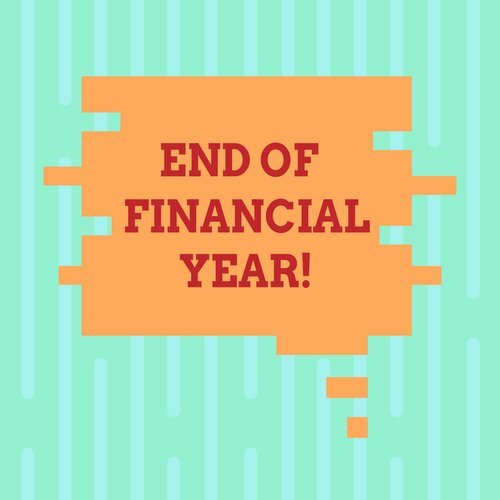 Well, that's it from me this week. What has inspired you?